Optical Ornament w/VividPrint - Round 3in. Optical Ornament - Oval 3 in. Optical Ornament w/VividPrint - Oval 3in. 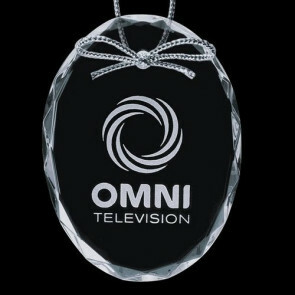 Optical Ornament - Teardrop 3 in.